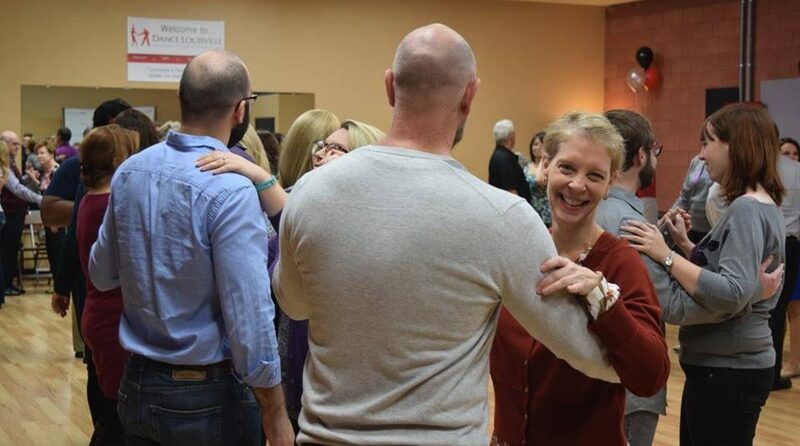 There will be 2 separate Waltz classes tonight. You will have the choice of a Beginner class or Intermediate class. Feel free to chose the level that is best for you.